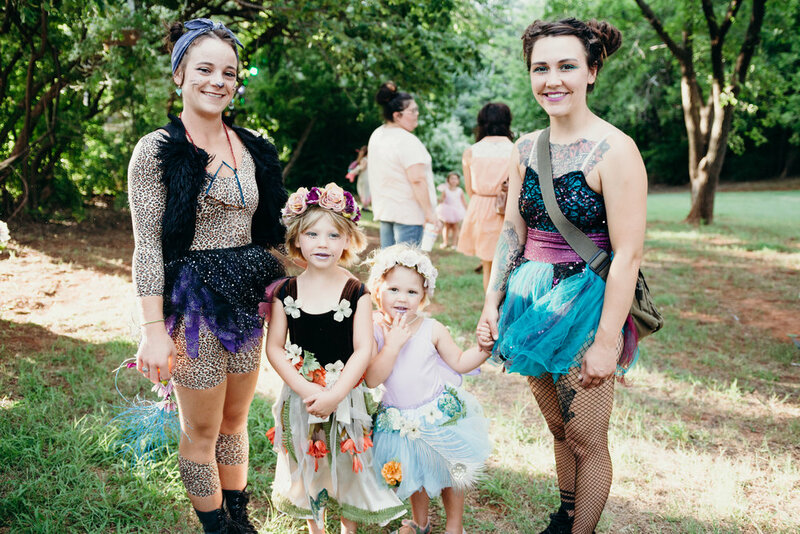 The Fairy Ball, a yearly free children’s event sponsored by the Paseo Arts Association and Theatre Upon a StarDanceSwan is spinning to life once again. 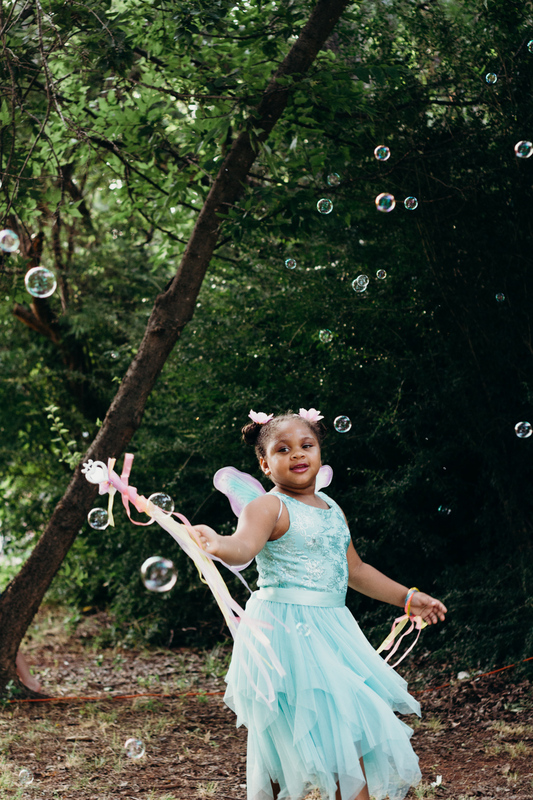 The 18th Fairy Ball is materializing for those little ones of all ages whose imaginations are full of heart and wonder. 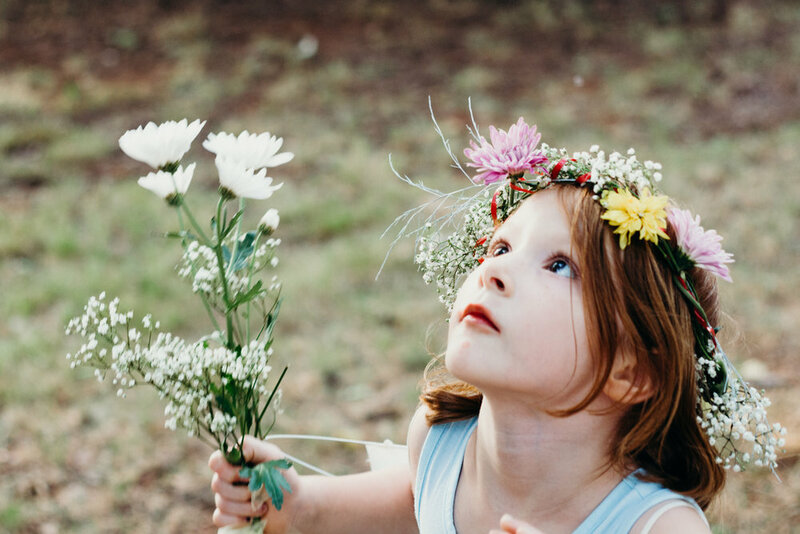 Children and their parents are invited to a summer evening under the stars on Saturday, June 22 from 7:00 to 9:00 PM in the Crown Jewel Amphitheater located on the grounds of First Christian Church, on 3700 N Walker. 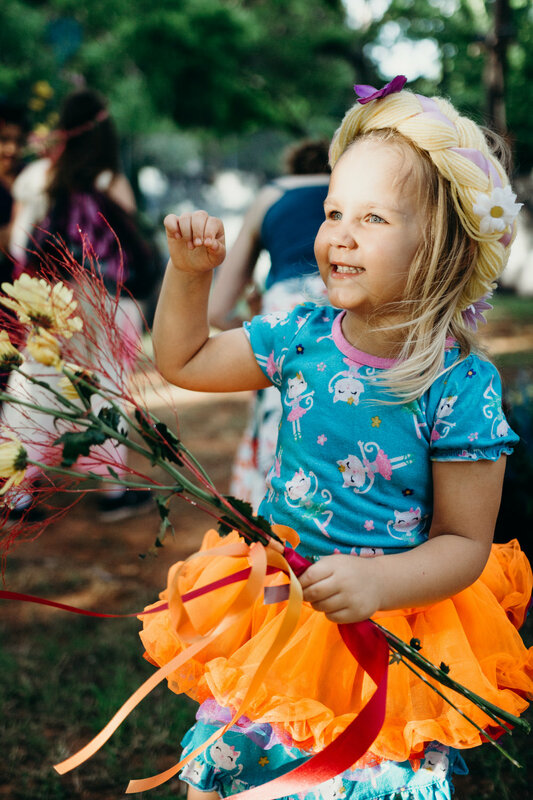 The fantasy fun begins at home before the Ball where children are encouraged to create a fanciful costume that captures their feelings of wonder. 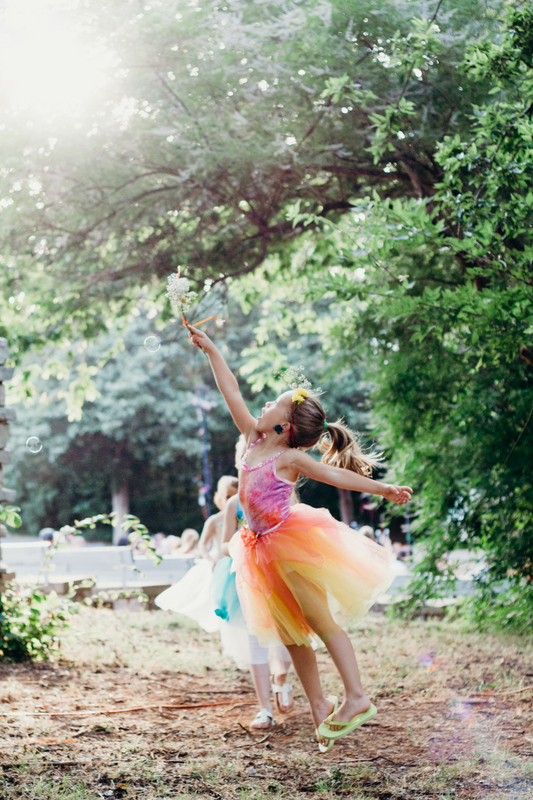 On the eve of the Fairy Ball children gather together in their costumes at twilight for a night of colorful music and dance. 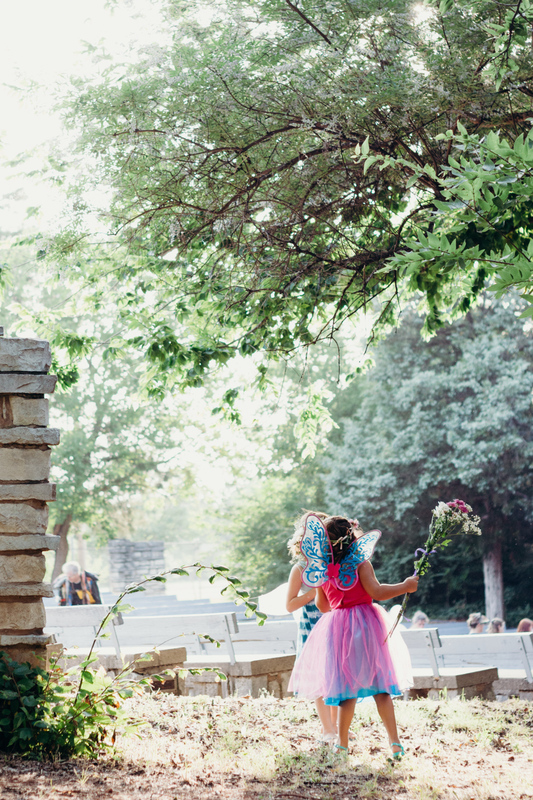 In keeping with the spirit of the Fairy Ball, the historic Crown Jewel Amphitheater is nestled within trees of sparkling lights to welcome children and their parents from throughout the community. 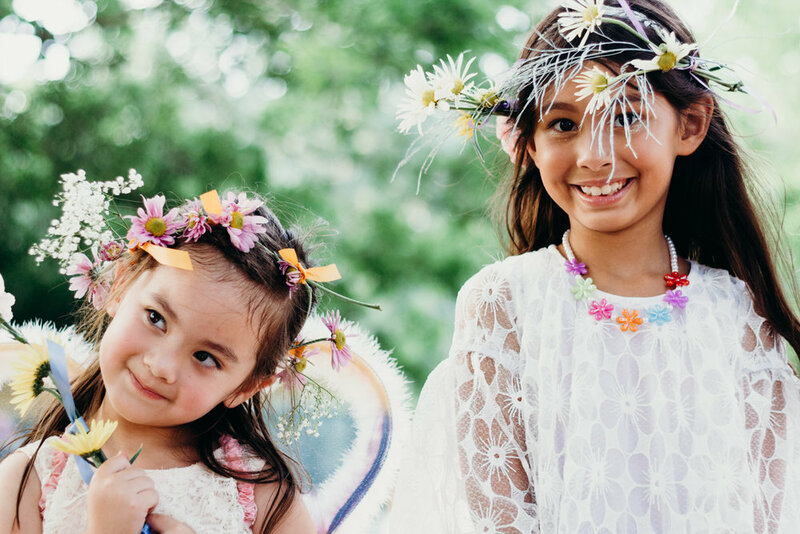 Imaginative thinking is the ingredient most needed to build a costume for the Fairy Ball. Parents and children can make a costume from the resources they have at their fingertips. Parents can ask their children be the guide to find whimsical forgotten treasures in family closets and trunks. Rummaging and rag picking through vintage clothing or thrift stores offers treasures from which to build a make believe costume for girls and boys alike. “You will be surprised by what you can create with charming, unusual and unpredictable materials. 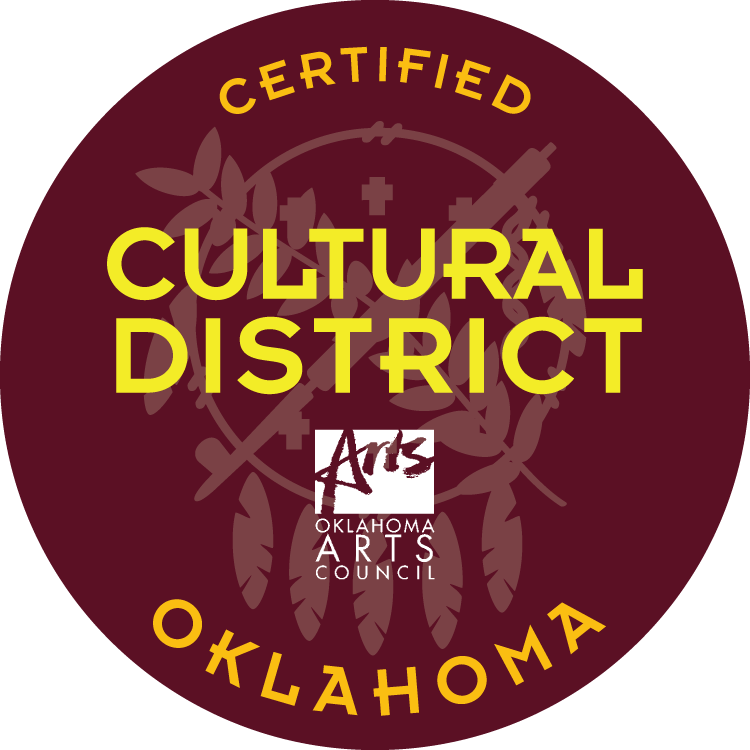 Go for originality,” suggests Lorrie Keller director of StarDanceSwan who repurposes vintage clothing to create costumes for the company’s fairy dancers. The StarDanceSwan dancers ask, “How shall we beguile this summer’s evening if not with some delight?” All kinds of enchanting characters are welcome to join the dancers. Bugs, blossoms, elves, trolls, fairies, sky heroes, wizards, light creatures, mice and furry kittens... any fanciful being that can be imagined is welcome. The characters who come to the Fairy Ball bring the ball to life.